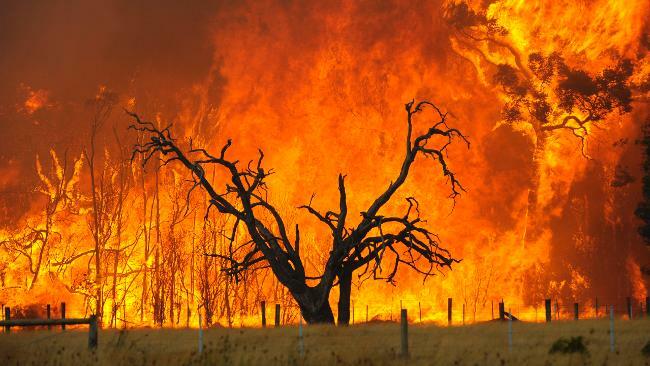 Taxpayers who have been affected by the January bushfires will receive tax assistance from the Tax Office. Check whether you need to contact the Tax Office to take advantage of the assistance available. Contact us if you require any clarification or advice. The Tax Office has announced that they will provide support for taxpayers who have been affected by the January bushfires. The Tax Office has made automatic lodgement and payment date deferrals for the taxpayers in the suburbs of Stoneville and Parkville, with the Western Australian postcode of 6081. Activity statements due in January, February or March 2014. Additionally, the Tax Office will also be fast-tracking tax refunds for those directly affected. Taxpayers that reside outside the 6081 postcode can also receive lodgment extensions. These taxpayers will be dealt with on a case-by-case basis. Affected taxpayers should contact the Tax Office on 1800 806 218. Finally, the Tax Office has stated that any donations up to $10 to ‘bucket appeals’ and other disaster relief funds during this financial year will not require a receipt to claim a tax deduction. Any amounts donated above $10 however, will require documentation to substantiate the claim. To contact the Tax Office for extensions to tax matters where they are required.